There is 2 parts to our solution. 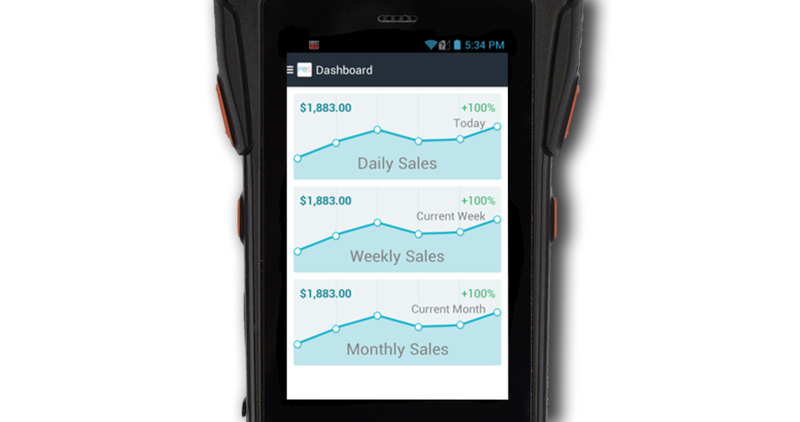 The first part of our solution makes use of our unique handheld device (pictured above) which is used to capture customer sales. This device scans barcodes and prints receipts for customers. It is an all in one device so no external equipment is needed. 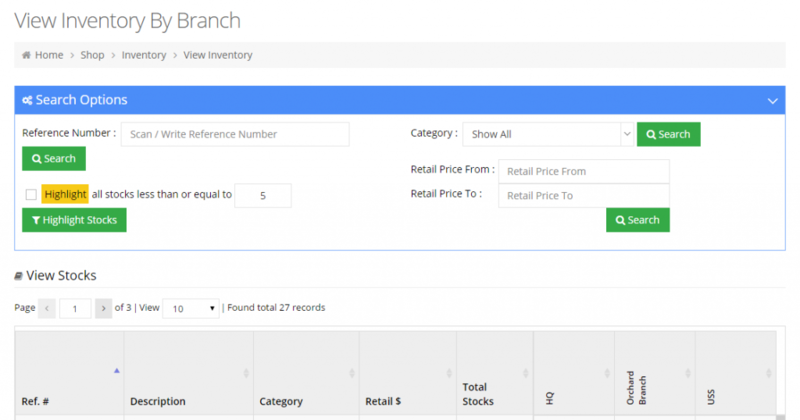 It connects to the cloud and syncs with our web-based inventory management system to update the sales and the inventory of the company. 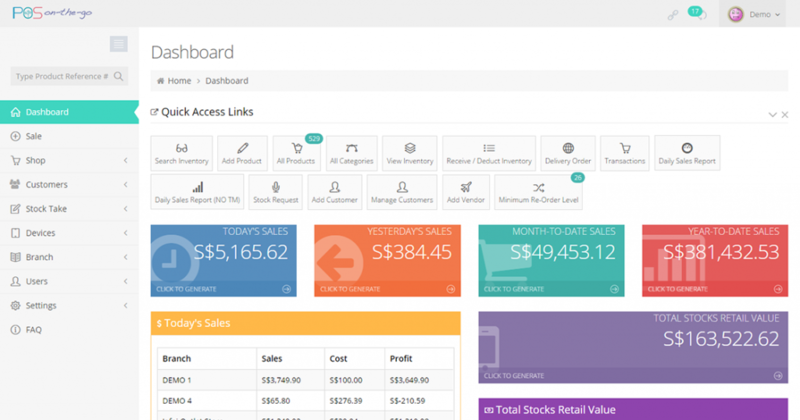 The second part is a a web-based inventory management system that allows business owners to keep track of their sales. 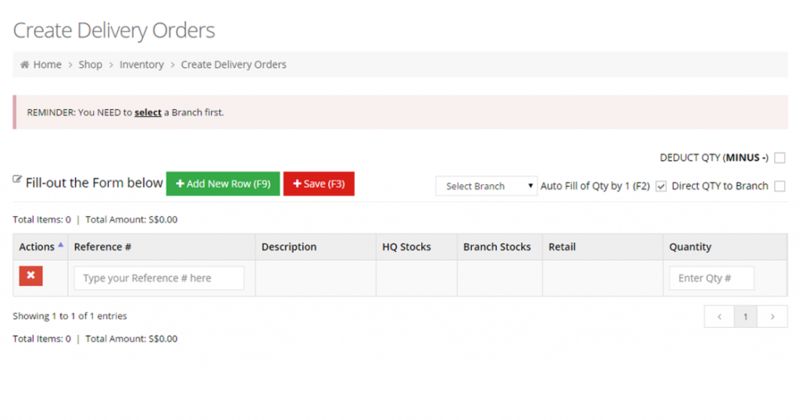 It also allows business managers to keep track of inventory going in and out of the company. Since the system is web-based, it can be accessed on any laptop or mobile device that has a web browser. The site is intuitive, simple and user friendly. It also comes with an integrated stock take function. Existing POS systems are expensive and are made more unaffordable due to the hidden costs of its accessories such as external receipt printers and barcode scanners. 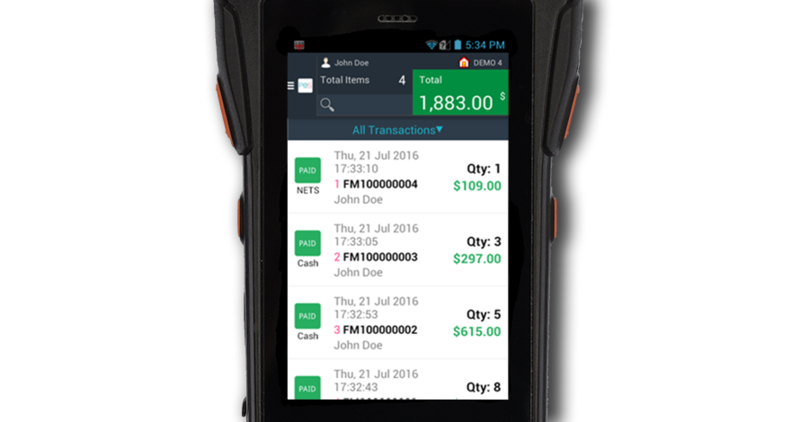 With POS-on-the-Go, what you see is what you get. 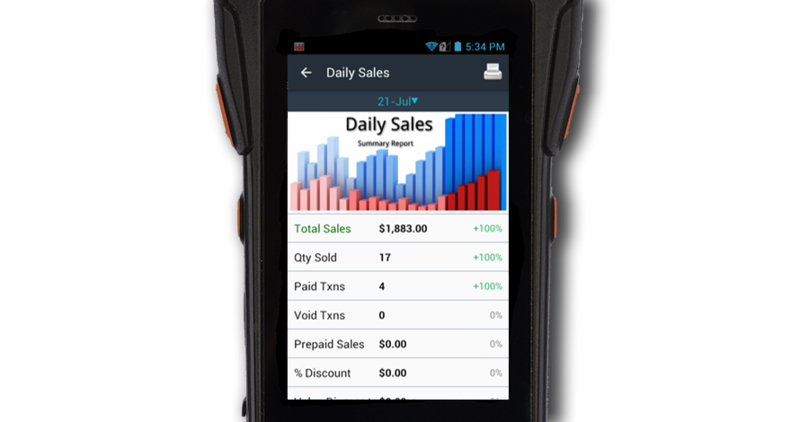 The handheld device comes with an integrated barcode scanner, thermal printer and an intuitive LCD touchscreen with no additional hardware costs. As retail space is costly, it should be used wisely. Existing POS systems occupy a lot of valuable space. Space which could be better utilised by displaying more of your retail products or advertising information. Transform your big and bulky traditional POS into something portable and simultaneously utilise the extra space to grow your business instead. 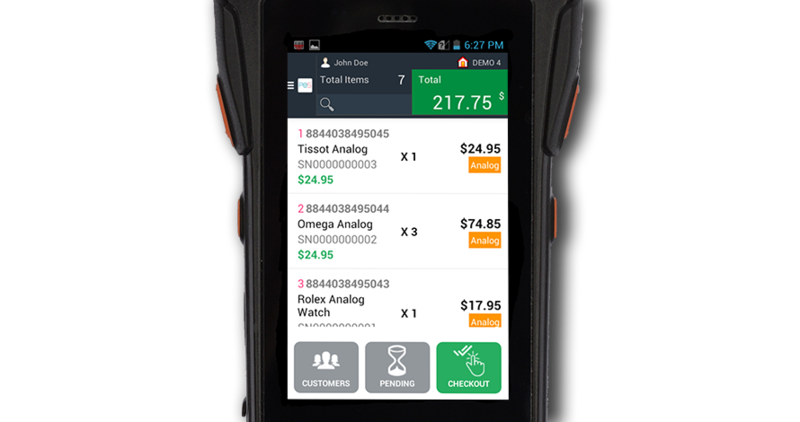 With POS-on-the-Go, cashiers can now be mobile and concurrently function as retail assistants. They no longer have to stand behind their designated cash registers but instead be used as additional staff to boost your sales. Connect & Manage Your Business Anytime. Anywhere. POS-on-the-Go connects your business to the cloud. 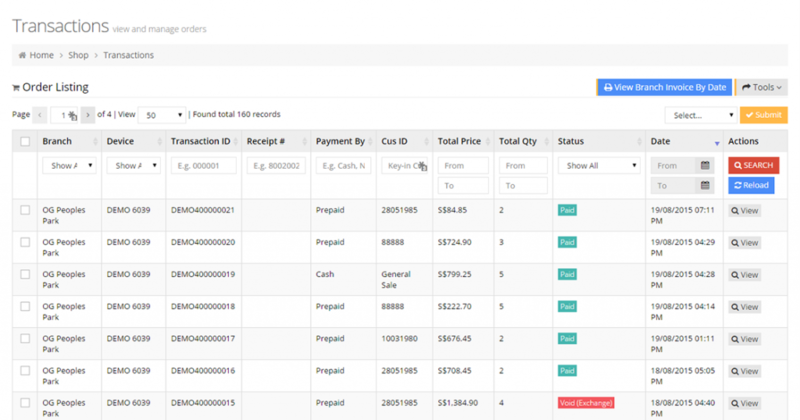 This means you can retrieve almost REAL-TIME sales information, print reports and effectively monitor your inventory with our simple web-based Inventory Management System. 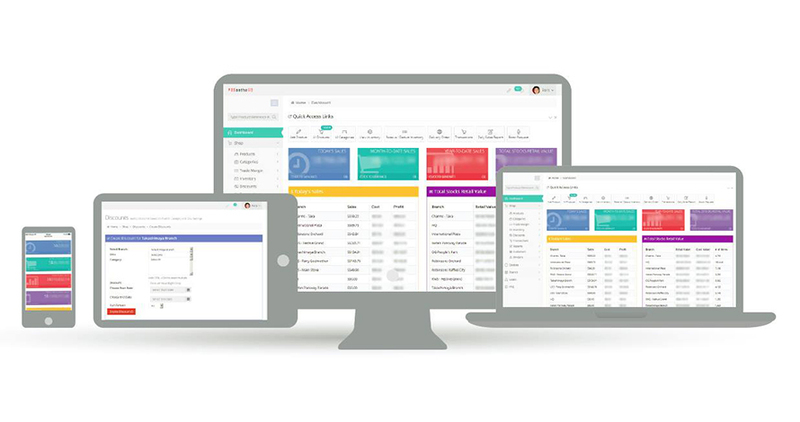 Managing your business is now all in your HANDS! Don’t worry, all your information is encrypted and secure and only YOU will have access to it. We need to know your business activities to give you an accurate quote, so contact us now! (Free) New functions and software updates.